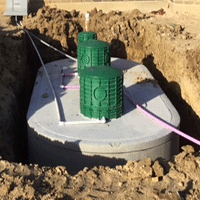 Scott Construction services includes aerobic and conventional septic system installations. 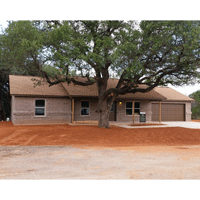 Scott Construction also sells and installs underground concrete storm shelters in Granbury, Glen Rose, Cleburne, Stephenville, Weatherford, Meridian and surrounding areas. 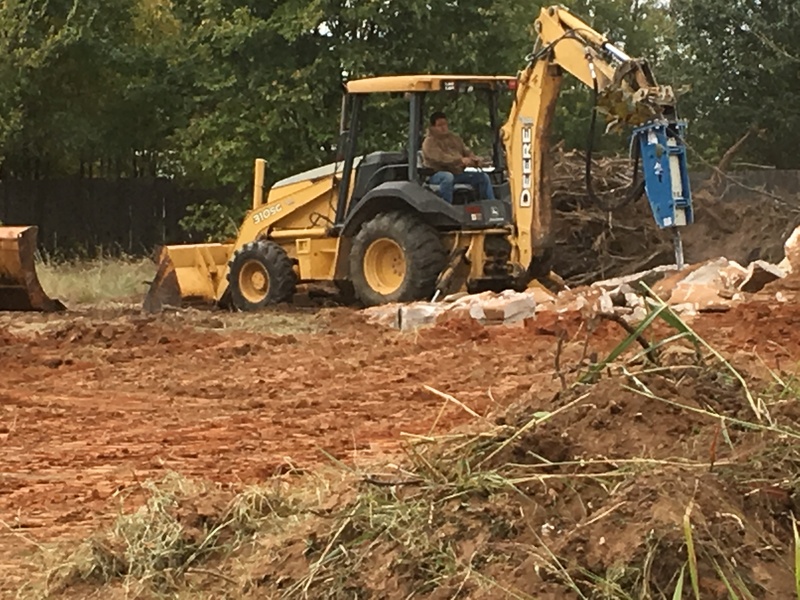 We have the ability to handle all your dirt work / excavating needs including house pads, dozer work, dirt dauling, lot leveling, driveways, backhoe services, culvert pipes, etc. We have been serving our customers scince 1973! Contact us today! Scott Construction installs both conventional & aerobic septic systems in Hood, Somervell, Johnson, Erath, Parker and surrounding counties. We do all kinds of dirt work including dozer work, Backhoe services, driveways, lot leveling, culvert pipes, dirt & roadbase hauling, etc. 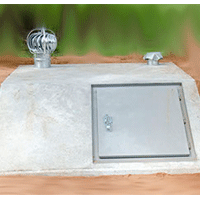 We offer in-ground slant front concrete storm shelters for your protection during extreme weather or a tornado! A concrete storm shelter is one way to be absolutely sure of your families safety! 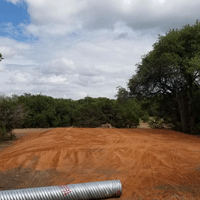 Scott Construction can prepare your land for your next project. We can clear the lot. Haul in the necessary fill to level and prepare the pad.